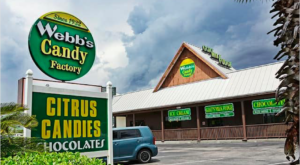 There’s a candy store in Florida that is unlike any other around. 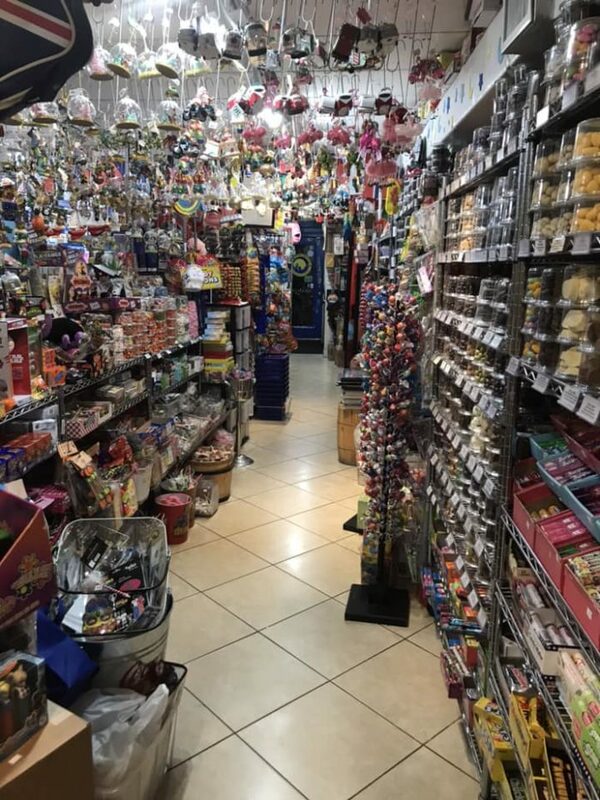 Not only is this unique store riddled with thousands upon thousands of candy items, but the variety includes even the hardest to find treats. 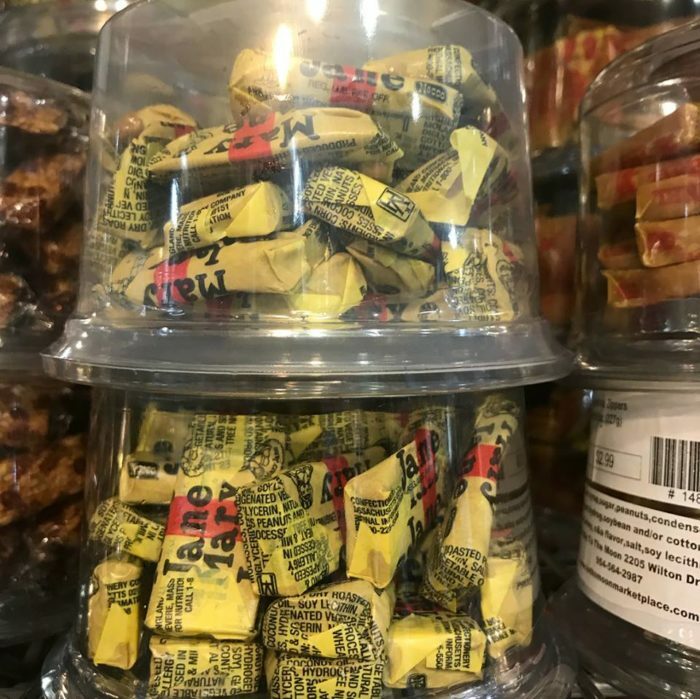 The next time you are looking for a one-stop-shop for all things sugary sweet then check out this nostalgic candy store. 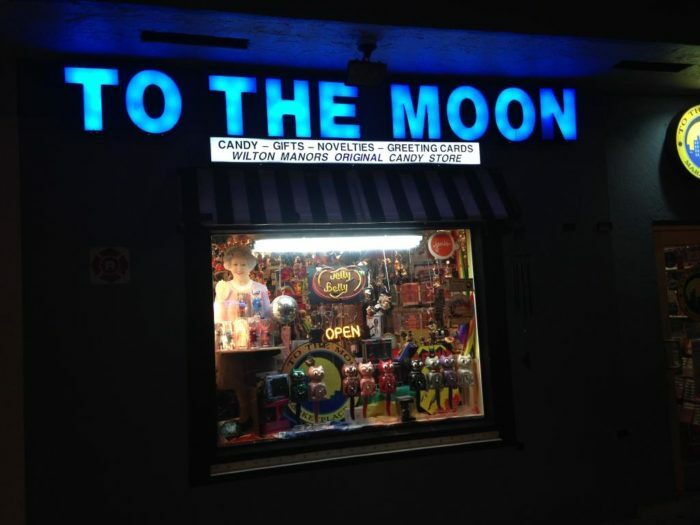 To The Moon in Fort Lauderdale is a nostalgic candy store that is open every single day of the year. 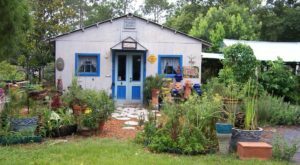 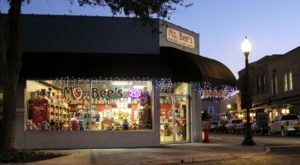 As one of the most eclectic stores in Florida, you’ll find shelves upon shelves of vintage sweet treats and chocolate covered gems. 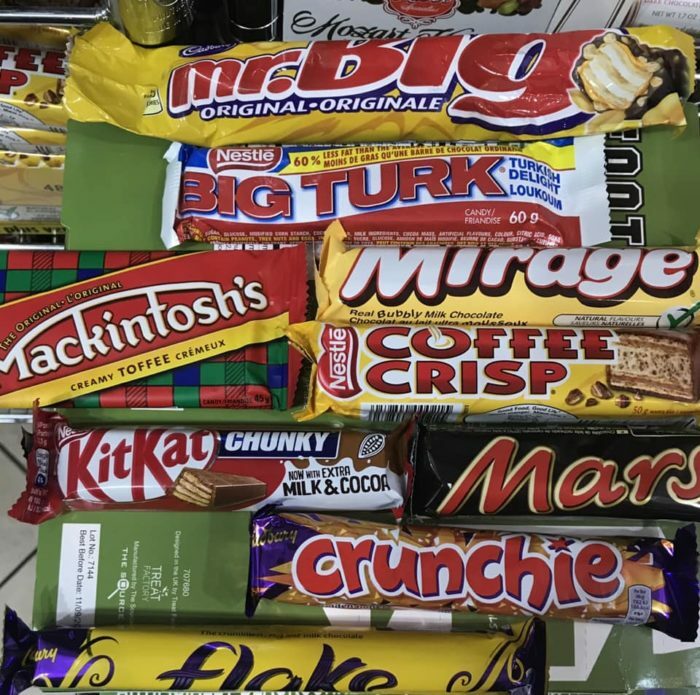 …you’ll find thousands of candy items from over 60 countries—a huge selection of nostalgic candy that you thought only exists in memory. 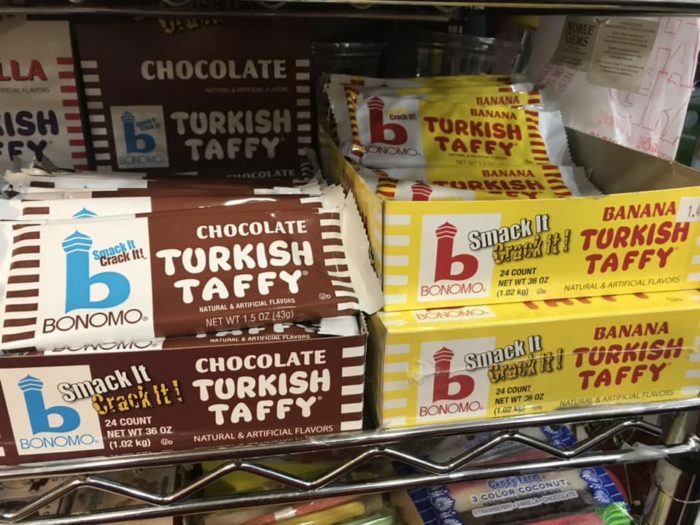 Have you ever had chocolate from another country? 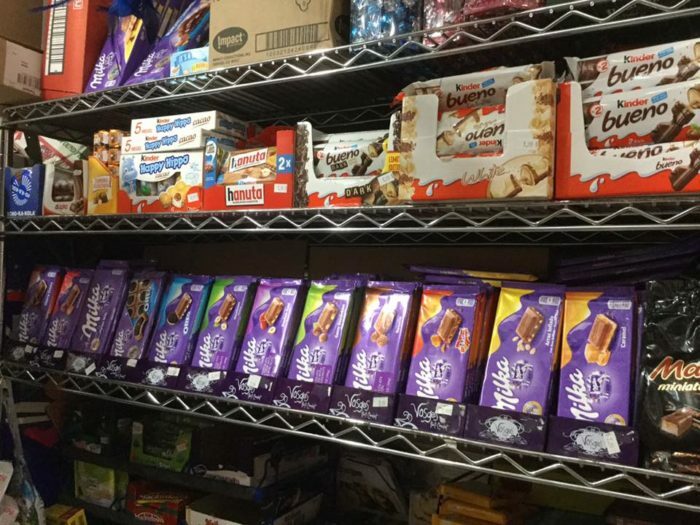 Because To The Moon has some of the richest, most decadent chocolate from over 50 countries. 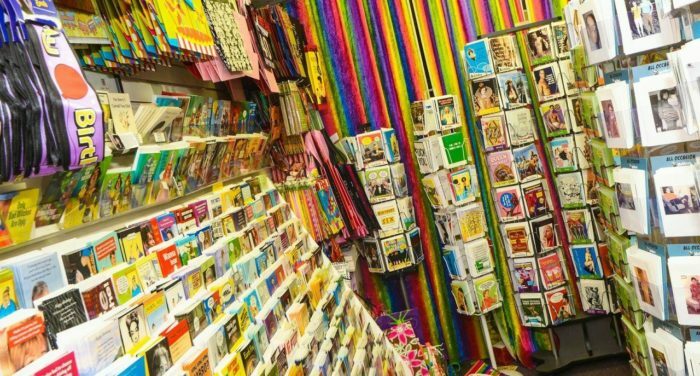 With over 18,000 different items under one roof, plus every famous hard-to-find candy dating back to the early 1800s, this is a sweet dream come true. 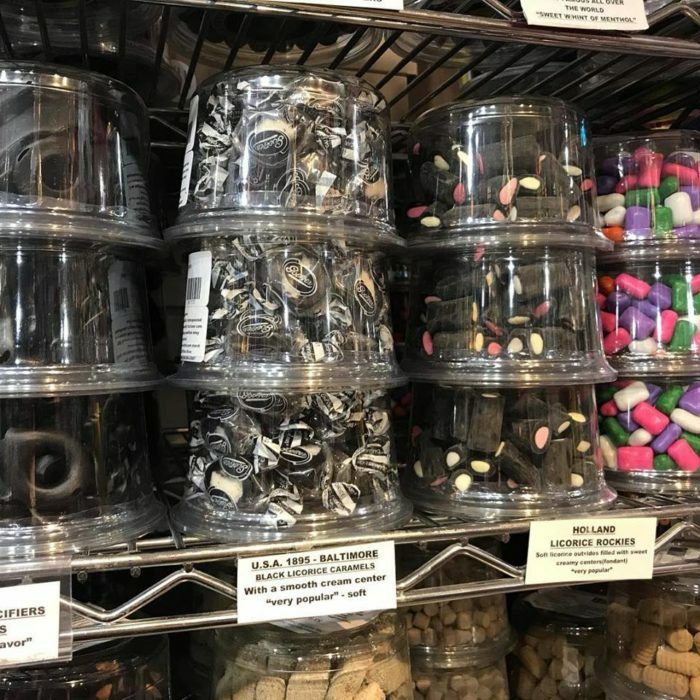 Imagine over 100 different types of black licorice, over 40 different types of classic sodas, and snacks and chocolates from all over the world. 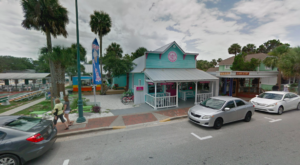 Open since 2005, To The Moon has one of the best varieties in the candy shop biz—with tastings, samples, and other happening events throughout the years. 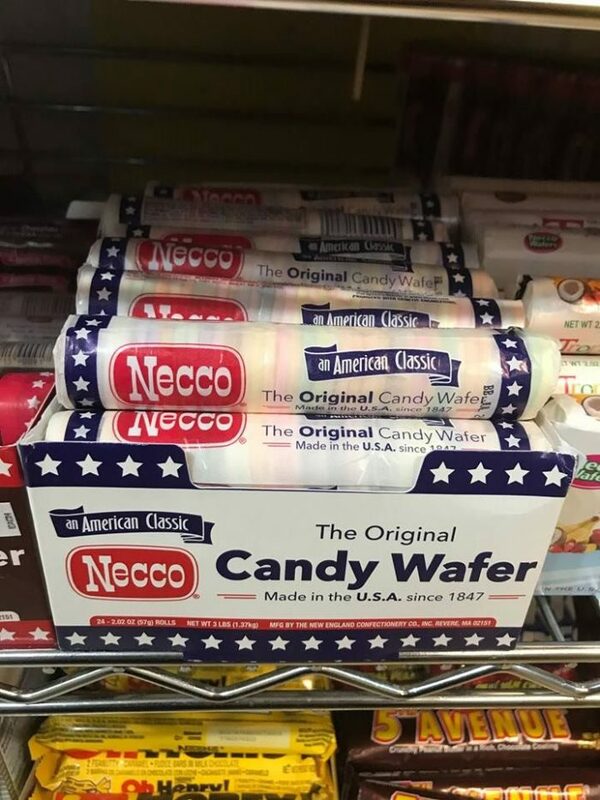 You’ll find the more modern candy items that can satisfy any sweet tooth, but also those candies that will remind you of days gone by. 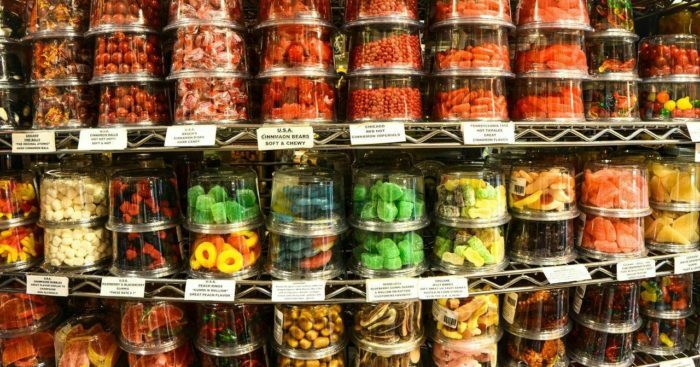 Bring the whole family and explore the thousands of sweet treats jam-packed into one space. 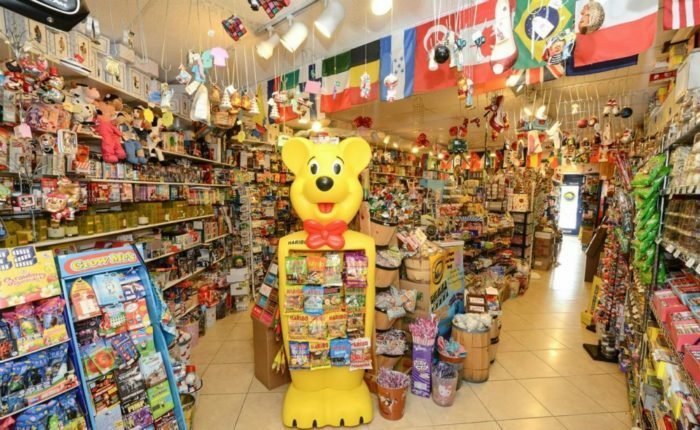 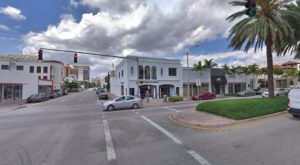 Shopping for families, birthday parties, stocking stuffers or simply just a trip down memory lane, head on over to To The Moon Candy Shop & Marketplace in Fort Lauderdale, Florida. 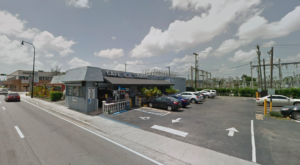 If you’re ready to plan a trip to To The Moon, the address is 2205 Wilton Dr, Fort Lauderdale, FL 33305-2131. 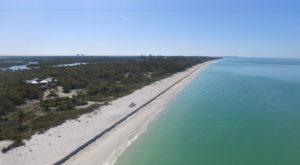 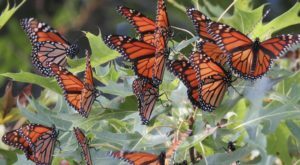 The hours are Sunday through Thursday from 10 a.m. to 11 p.m., and Friday and Saturday from 10 a.m. to 1 a.m. To find out more information, visit the website or Facebook Page.